Oven-Baked French Fries with Aioli Dip Recipe | What's for Dinner? 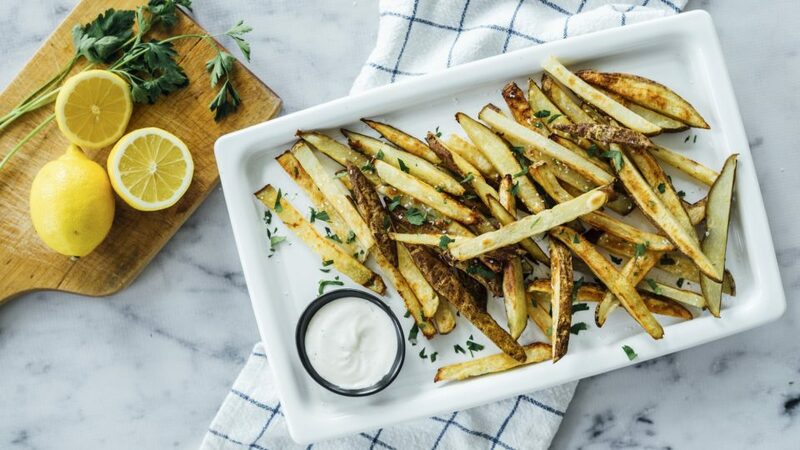 Step up your french-fry-dipping game with this recipe for oven-baked fries and a delicious, quick aioli made with Marzetti® Simply Dressed® Lemon Vinaigrette! Heat the oven to 400°F. Cut potatoes lengthwise into 1/2” slices, then cut slices lengthwise into fries. Toss the sliced potatoes with olive oil and sprinkle with salt. 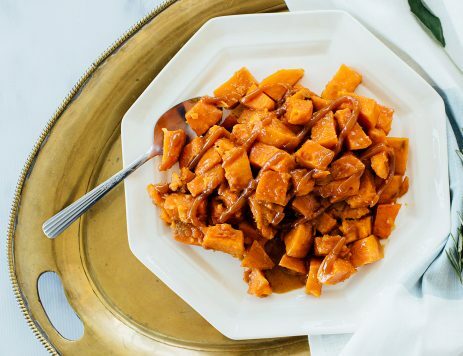 Spread fries onto a large parchment lined baking sheet in a single layer. Place in the oven and bake for 20 minutes, then flip and continue to bake for another 20 to 30 minutes, or until the fries are golden brown and crisp all around. Meanwhile, make quick aioli dipping sauce by stirring together mayonnaise and Marzetti® Simply Dressed® Lemon Vinaigrette. Sprinkle fries with fresh parsley and serve hot, with aioli for dipping.